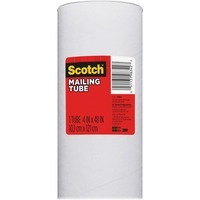 Mailing Tubes act as the perfect protection for mailing and storing material that can be rolled. Offer removable end caps at both ends. Meet U.S. Postal regulations.